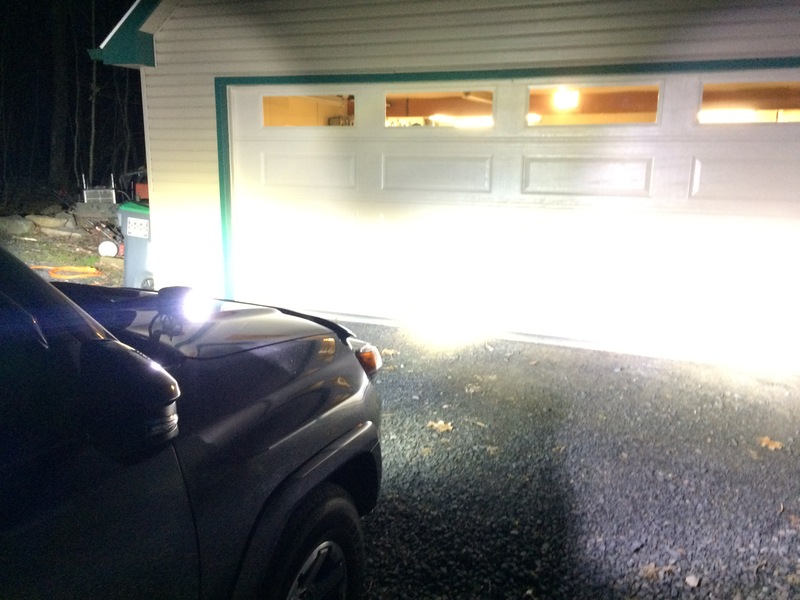 Blossom Installations » Say it with me: L. E. D.
Say it with me: L. E. D.
A returning client brought his Toyota 4-Runner into the shop for some LED lighting, and WOW did we do some lighting. 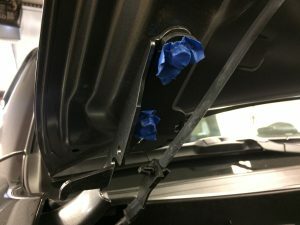 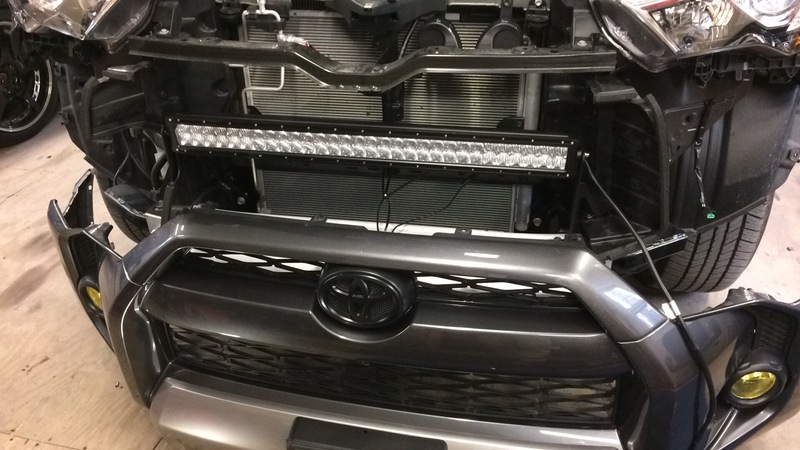 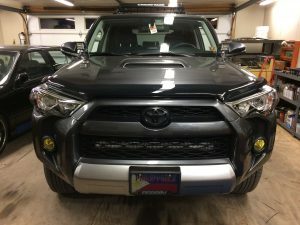 A hidden 32″ light bar was installed behind the lower portion of the front grille using Rago Fabrication custom mounting brackets. 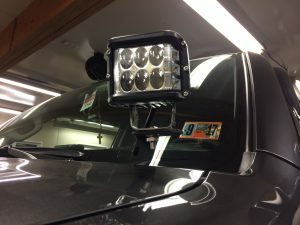 In addition to the light bar a pair of ditch lights were installed with custom brackets in each corner of the hood. 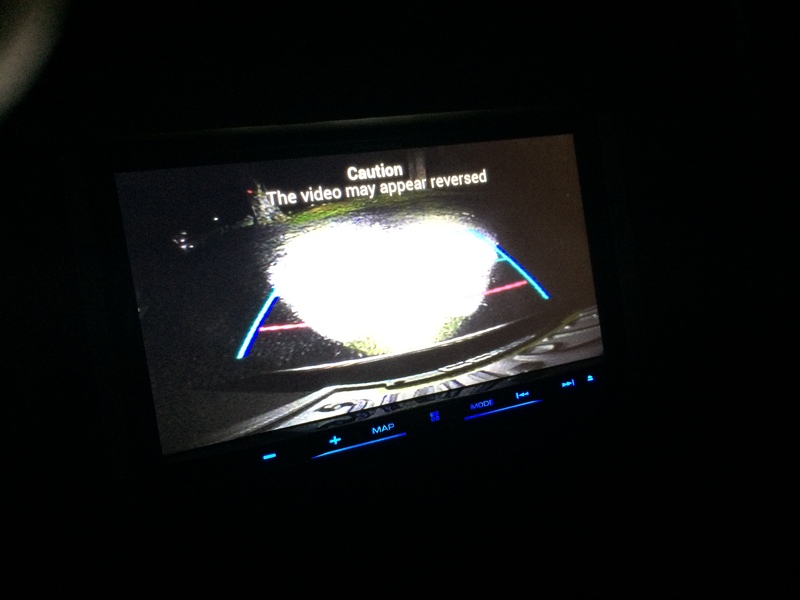 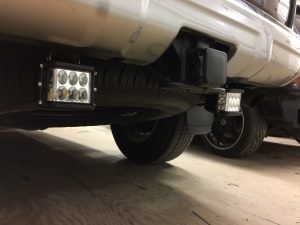 Finally one last pair of ditch lights was used in the rear of the vehicle as reverse lamps. 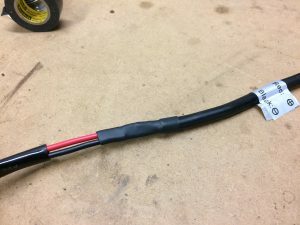 Six hours of wiring resulted in a factory perfect install. 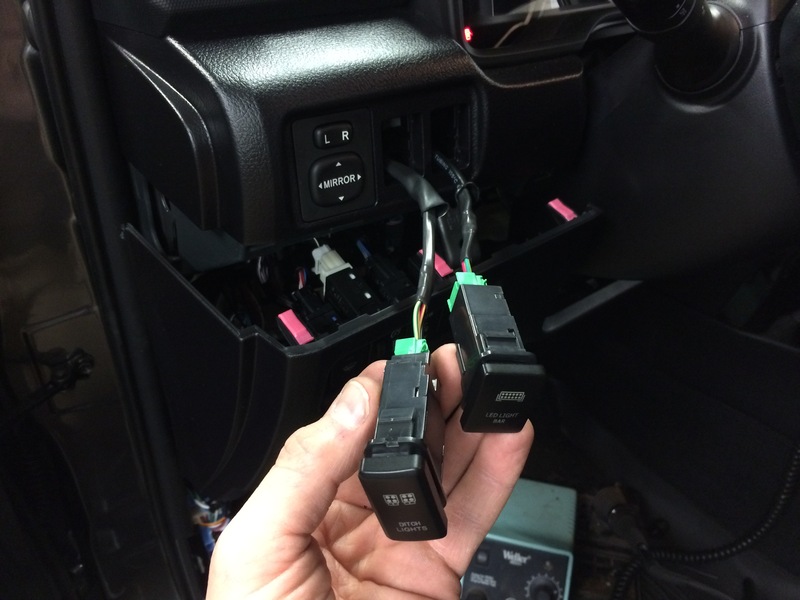 Three sets of wire harnesses were run in the vehicle whilst a custom relay holder keeps the relays upright and dry under the hood. 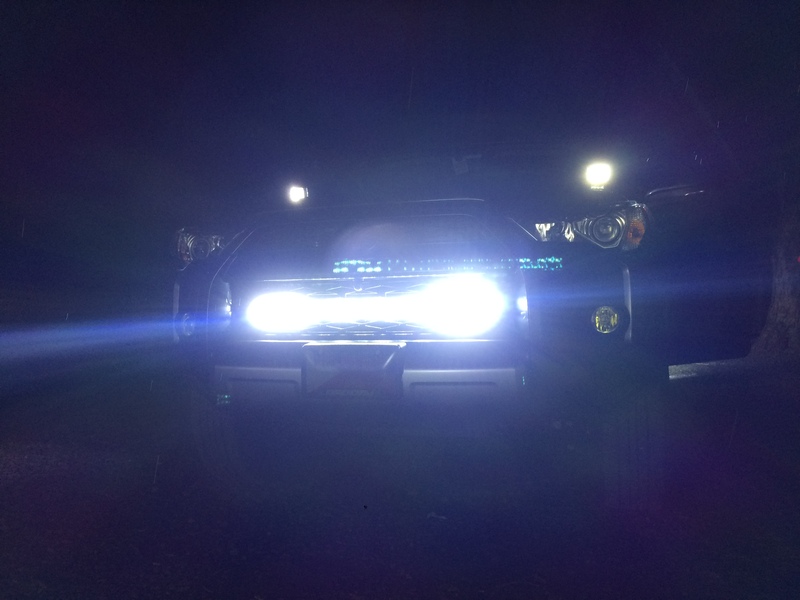 The reverse lamps were a bit more tricky. 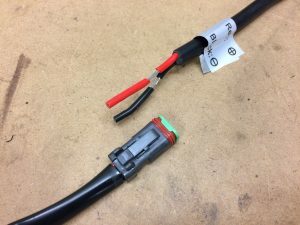 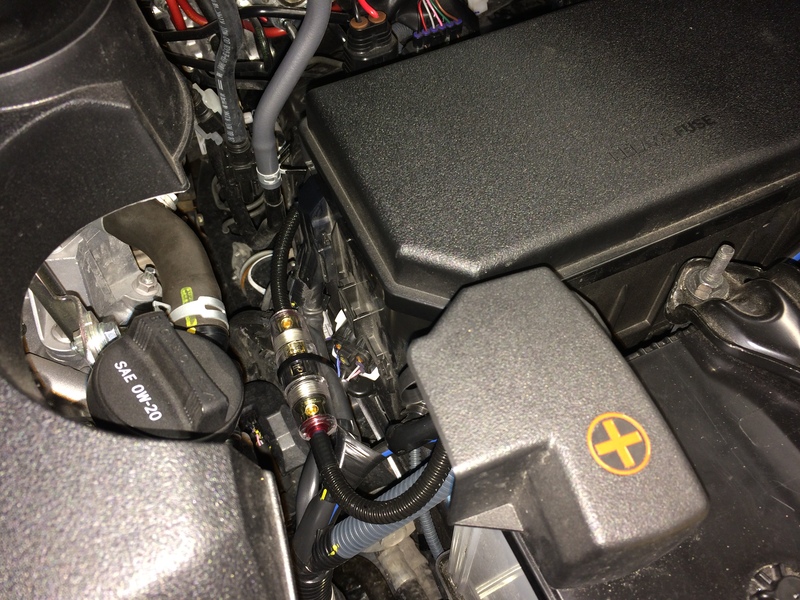 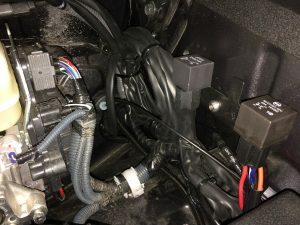 Since the ditch lights draw 25 amps of current a high amperage wire was run from the battery to the rear of the vehicle where it powers a 30/40amp relay that is triggered by the reverse light. 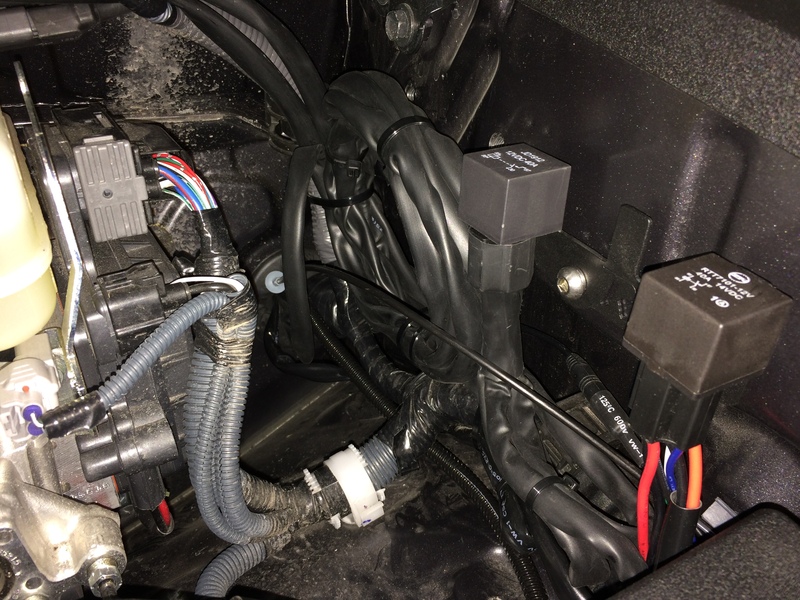 This style of installation results in NO additional stress to the factory electrical system. To keep the installation looking factory a pair of light switches that fit into the empty “knock outs” were used. 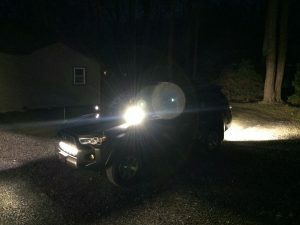 So, if you are in the market for LED lighting let me keep your vehicle safe and reliable. 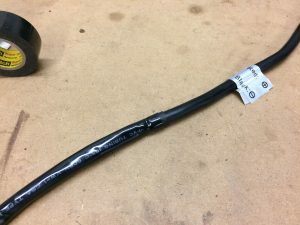 Tom S.